Browse industrial-tapes-films suppliers by country and region. 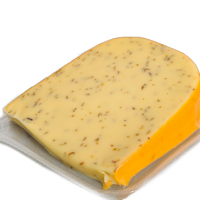 A / PE barrier thermoformable films for packing cheese chunks, cheese blocks or cheese slices. Suitable for high deep draw applications, pasteurization up to 90C / 45 min and deep freeze use. 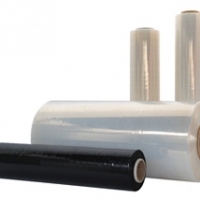 Provide excellent clarity, glossiness & stiffness High puncture resistance with optimum thickness High stiffness option for hard product packaging High oxygen barrier and EVOH option for longer shelf life Easy Peel Top web films option available This product is produced by Napco manufacturing plants. Short on time? Let industrial-tapes-films sellers contact you. 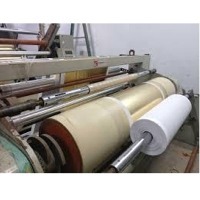 BOPP Laminated Fabric offered comprises multicolour BOPP Laminated fabric that can be used for production of unprinted/printed PP Woven Sacks/Bags. 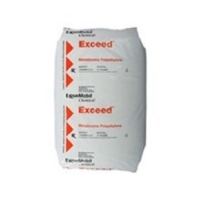 The presence of quality fabric also ensures precision manufacturing standards maintained in these bags that provides in them superior end usage values. 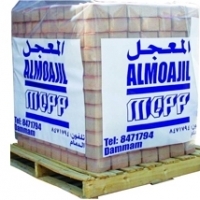 The use of BOPP fabric in bag form has come up as a fresh/new concept for meeting the demands of bulk packaging in different weight options that can start from 5 kgs to 15 kgs. The use of BOPP fabric in bag form has come up as a fresh/new concept for meeting the demands of bulk packaging in different weight options that can start from 5 kgs to 75 kgs. 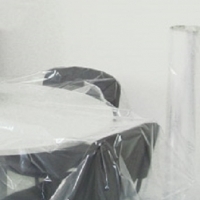 Packaging Solutions has developed and produced V.C.I. (Volatile Corrosion Inhibitor) film using the most innovative corrosion inhibitor technology and high quality packaging materials. We have V.C.I. film to fit every application multi - metallic, ferrous, non - ferrous, cast iron, copper as well as long and short - term applications. Size Pcs per Bundle (# bags*packets) Color Price per bundle (USD) 2X50 METER 18.5 kgs Transparent 28.5. Adhesive tapes, packaging tapes, protection films, masking tapes, paper tapes, double side tapes, tissue tapes, foam tapes, bopp tapes, aluminum foil tapes.